DCC has a church planting partnership with a pastor in Myanmar named Rova. He is the pastor of Trinity Presbyterian Church in Yangon. Rova's ministries include 2 church locations within the city and several more planned sites. His vision is to continue planting churches to reach out and minister to the Bamar Buddhists in Yangon. He also runs a bible school to train young men to enter the ministry and help as church planting apprentices. Rova and his wife Mawite recently started a new program. In a newly constructed building, which houses one of the church sites and Rova's family, they have taken in several middle school aged boys. They are providing education for them, and plan to help raise them through college age. 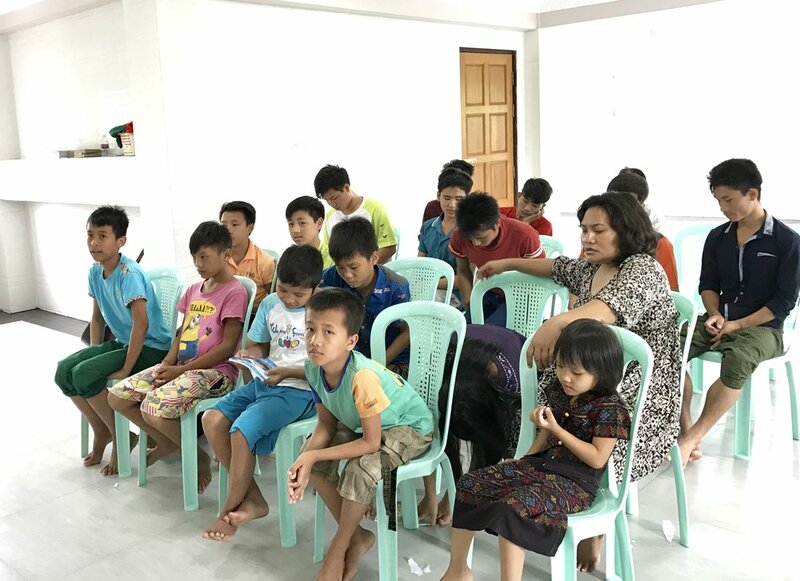 Rova and Mawite are also actively engaged with raising their own 5 children and meeting new neighbors in the mostly Buddhist township where the new building is located.